The Mission of the Client Services Division (CSD) is to provide Legal Assistance, Claims and Tax Preparation services to all eligible personnel. The Legal Assistance Office assists eligible clients to resolve personal legal matters. The Claims Office processes claims for and against the U.S. Army. The Tax Center assists in preparation and filing of routine Federal and State tax returns. Powers of Attorney and Notarial services are provided on a walk in basis during regular business hours. Preparation of wills and separation agreements are by APPOINTMENT ONLY. Attorney consultation regarding other legal assistance matters is by appointment (preferred) or during our limited walk in hours - Tuesday and Thursday 1300 - 1500. For many legal assistance issues, there are substantial steps the client can take to resolve their problem or better educate themselves about available options. We encourage you to review the resources on this page for helpful tips about how to make your visit to our office more productive and for information related to your specific topic or issue. 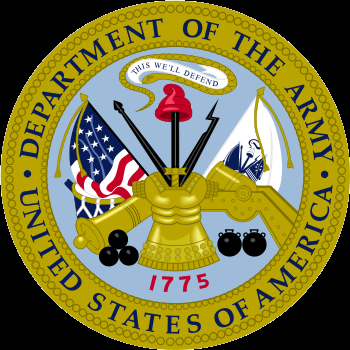 The information provided on this web site is meant for the sole use of active duty service members, retireees, their families and tother personnel eligible for legal assistance from the Fort Lee Office of the Staff Judge Advocate. This web site and all links have been produced for general informational purposes only and does not create an attorney-client relationship. It should not be used as a substitute for specific legal advice from an attorney. Any links provided are only for the convenience of the user and are not endorsed by the Army.